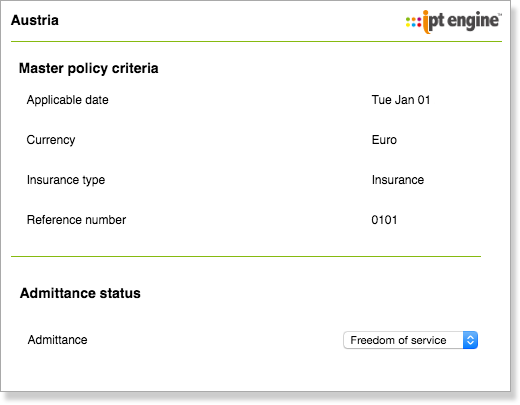 The IPT Portal® provides everything you need to know about your IPT compliance, in one secure and integrated environment. 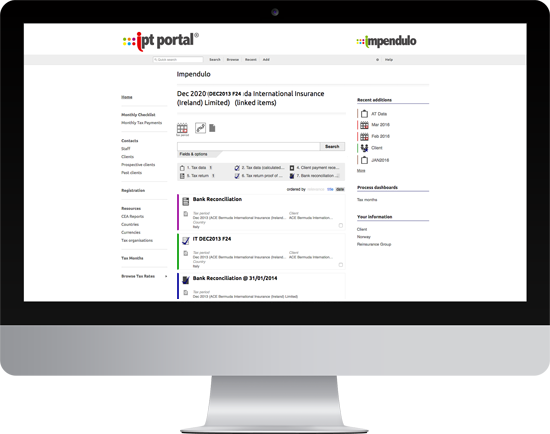 The IPT Portal® is a unique single repository for IPT and insurance related tax issues. A powerful control centre allows easy access to tax rates, IPT resources, compliance documents and the latest IPT news, providing complete visibility of all compliance information and documentation. The IPT Portal® plugin has full integration capability with your current systems, eliminating the need to ‘rip and replace’. 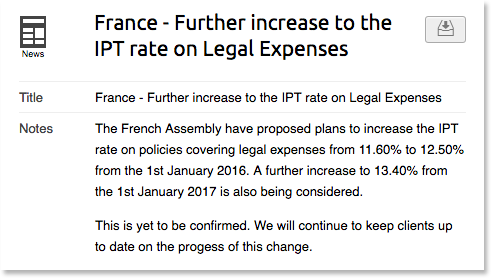 Information is constantly updated with the latest IPT news, tax rate changes and insurance tax related documentation. 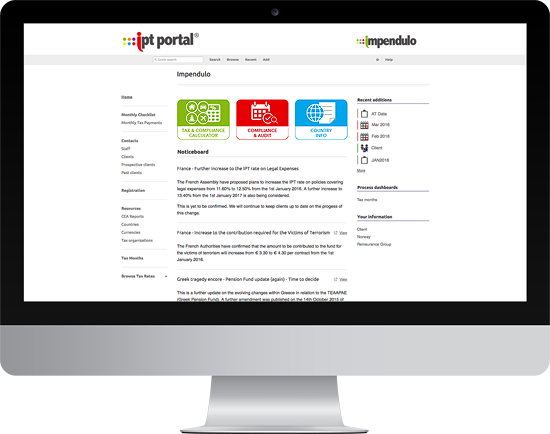 The IPT Portal® is web-based and also available as a mobile app, so you can access it anywhere when you’re on the move. IPT Portal® – the hub of your tax operation. 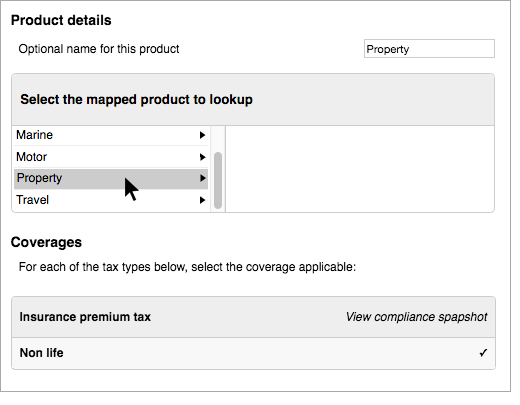 Impendulo have now added IPT Lookup to our extensive suite of insurance premium tax tools and customer-specific options. 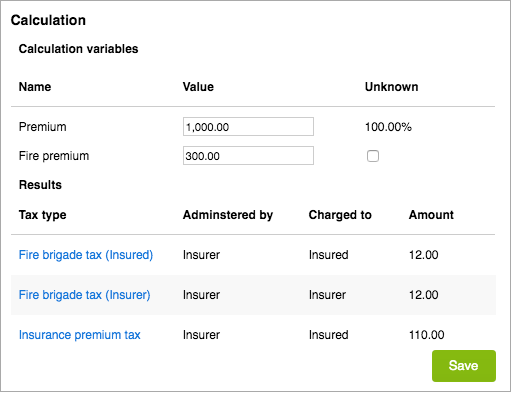 This new tool allows efficient access to a wealth of insurance tax information at the click of just a few buttons. 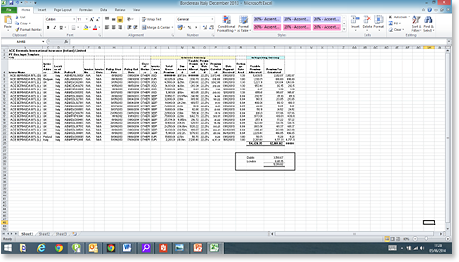 Results can be exported to a detailed Excel breakdown, with a complete summary of all applicable taxes. 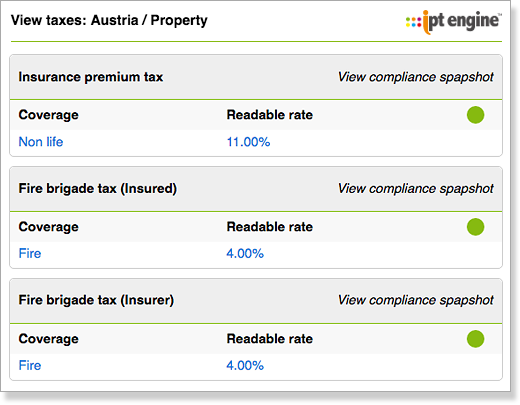 A more in-depth version of IPT Lookup, Impendulo’s new and improved Tax Calculator allows users to generate and store complete tax breakdowns for their policies. Results can be exported to a complete Excel breakdown, with taxes split by insurer/insured as well as including all settlement variables required for the payment and declaration of applicable taxes. 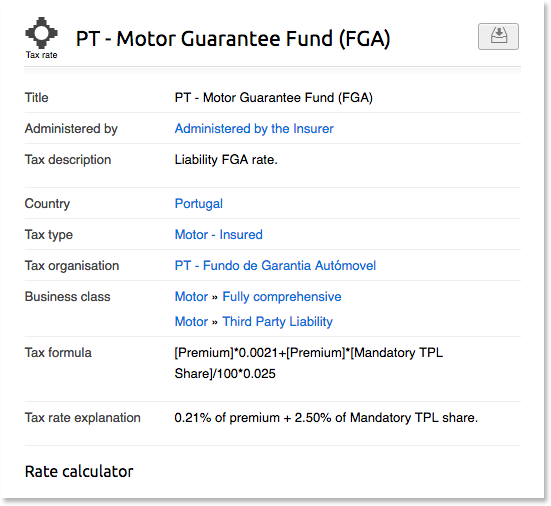 The Tax Calculator has been built from the ground-up directly from the pages of global insurance tax legislation with the sleek UI that allows users to determine applicable taxes on a per-country/admittance/product-line basis, including historic rates. 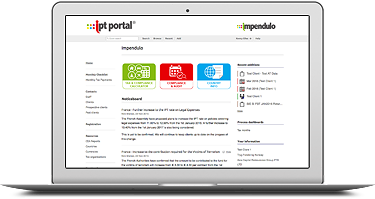 Every stage of the Tax Calculator is fed via Impendulo’s IPT Engine® API. A 3 stage process, allowing you to access accurate insurance tax information as quickly and easily as possible. A quick reference point-and-click guide to tax rates for every country, business class and peril. Rates can be exported to various software applications or viewed on-screen across a multitude of locations and departments. The IPT Portal® Compliance & Audit section provides full management of the registration process, utilising an automated step system to ensure IPT is calculated correctly, filed and paid on time. As your appointed Tax Representative or Tax Agent, Impendulo will take care of all the details of this complex and time consuming exercise. The IPT Portal® ensures you stay compliant in all of the markets you operate in, with minimal fuss and no extra charges. 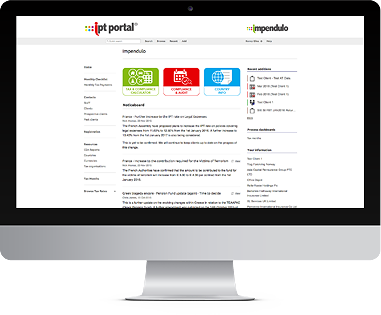 Impendulo's IPT solution removes all the hassle, streamlines the process and frees you up to focus on what your business needs. Attach all of your organisation’s required IPT compliance documents to the IPT Portal®, creating a complete audit trail. 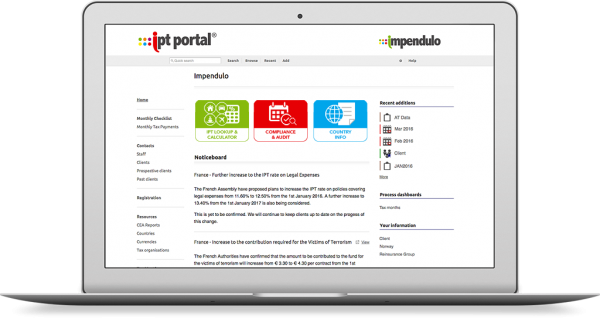 The Impendulo 7 stage compliance process is fully managed from within the IPT Portal® which is automatically updated every time a document or stage is completed. 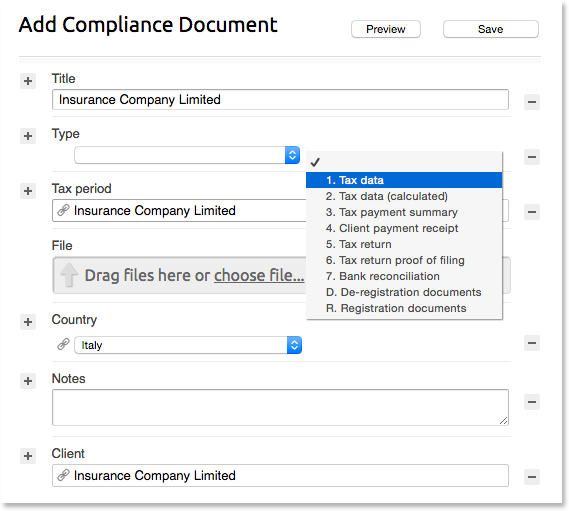 STAGE 1 – Tax Data – Data is loaded into the system. STAGE 2 – Tax Calculated – Impendulo will calculate all applicable taxes, levies & charges. 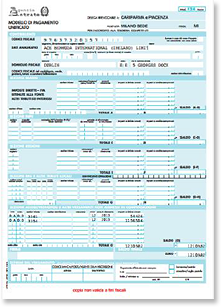 STAGE 3 – Tax Payment Summary – Impendulo will request funds based on the calculations. 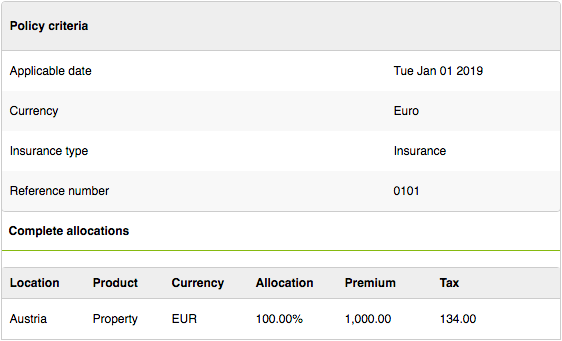 STAGE 4 – Client Payment Receipt – Once funds are received, a payment receipt is generated. 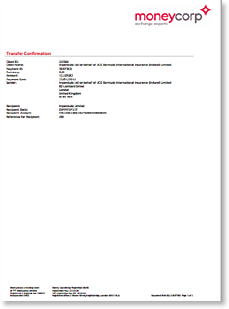 STAGE 5 – Tax Return – A tax return/s is generated. STAGE 6 – Tax Return Proof of Filing – In some countries proof of filing is issued by the authorities. 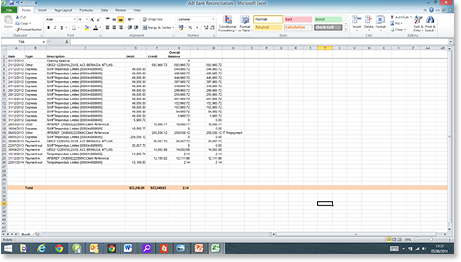 STAGE 7 – Bank Reconciliation – Following a reporting period a full bank reconciliation is produced. IPT Portal® lets you monitor every stage of the compliance process. The IPT Portal® Country Information centre provides comprehensive insurance tax data relating to countries, currencies and tax organisations, in addition to detailed technical publications. All breaking insurance tax alerts and announcements are broadcast via the front page noticeboard which serves as a news bulletin platform. 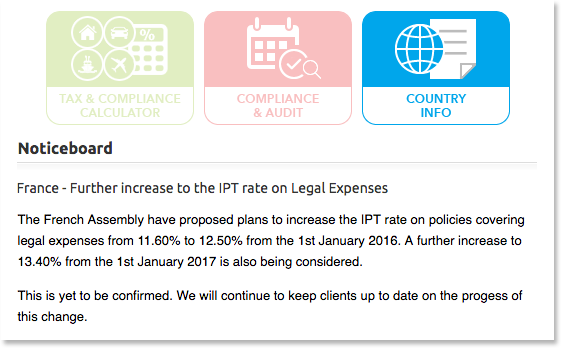 The IPT Portal® noticeboard will keep you up-to-date with the latest tax news, information and rule changes. 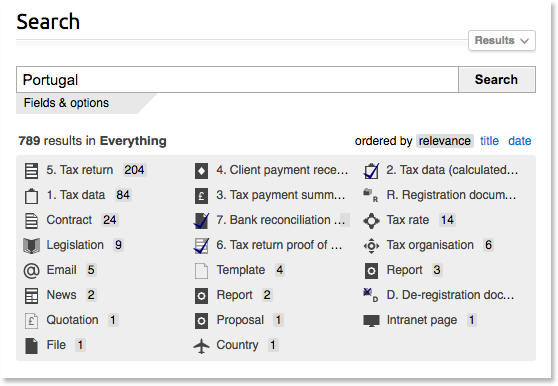 A powerful search function provides instant access to tax rates, tax organisations, countries, currencies, and other IPT related information. The IPT Portal® is tailored to your requirements, presenting only the most relevant IPT information, saving time and helping to reduce your tax burden. Save time with instant access to comprehensive IPT resources and information.